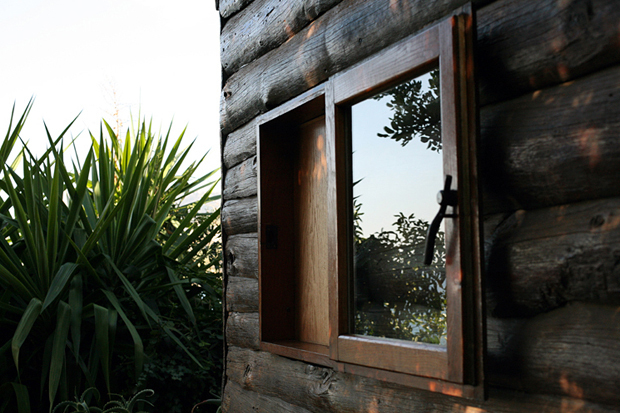 Exterior shot of Le Cabanon, Roquebrune-Cap-Martin, France designed by Le Corbusier. New Zealand born photographer Mary Gaudin has been impressing me lately with a selection of photography over on her portfolio website, particularly a section of it which documents a variety of architects homes and builds. 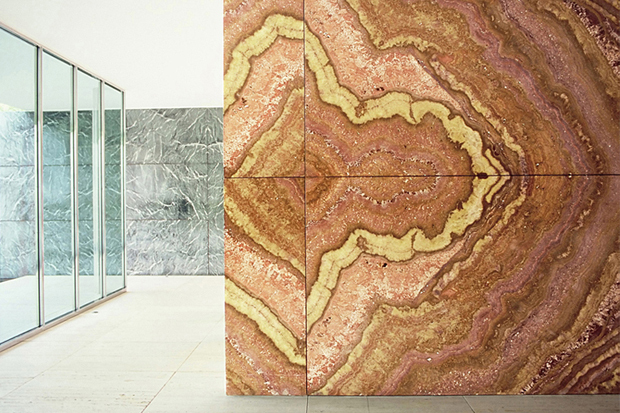 Three of my favourites feature here, Alvar Aalto, his home and office in Helsinki, Mies van der Rohe, The Barcelona Pavilion in Spain, and Le Corbusier’s The Cité Radieuse and Le Cabanon. I think it’s great to see all the little details in these buildings, something I don’t think you get to see as much on the more corporate type photography that most photographers take. I have to say as a massive Alvar Aalto fan I happened to be very inspired by his home & office in Helsinki, Finland. Although I’ve seen this place a million times in different photographs I’ve yet to see a series as comprehensive as the one Mary has taken, I also think the angles and views are much better than most and capture the essence of Alvar and his workings. It features some shots that have amazing light and teamed up with the interior and aesthetic of Mr Aalto it just works perfectly, you can’t go wrong really. Mary’s been involved in quite a few different projects and another one that might be of interest is her ‘Life Books’ that came about from a fascination with peoples living spaces. A realisation that people often take pictures of other humans but rarely of their homes. 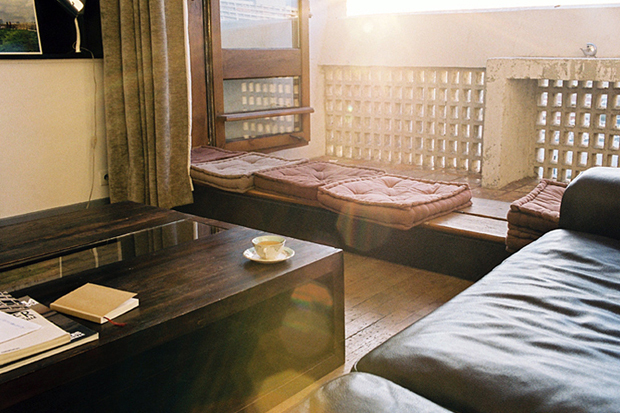 So Mary has decided to document these everyday spaces and it has led for some interesting examples, very good inspiration for the home owner as well. It would be great to see Mary take on a quest, much like photographer Leslie Williamson, documenting different creatives and architects, I’m positive there’s plenty of people around who would be interested in a book like this. So why not head over towards her website now and have a gander at the photography, you’re sure to enjoy the different architectural and inspirational imagery. 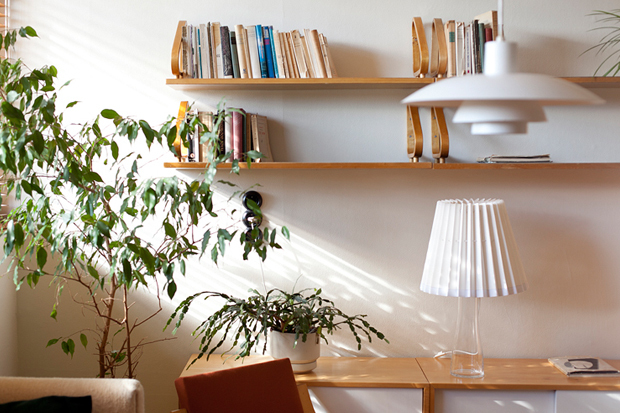 An interior shot of Alvar Aalto’s home & office in Helsinki, Finland. 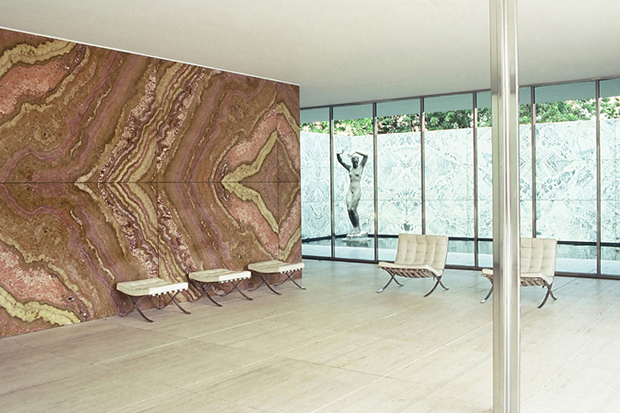 Marble wall and glass separator in the Barcelona Pavilion designed by Mies van der Rohe. Living room in The Cité Radieuse, Marseille, France designed by Le Corbusier. 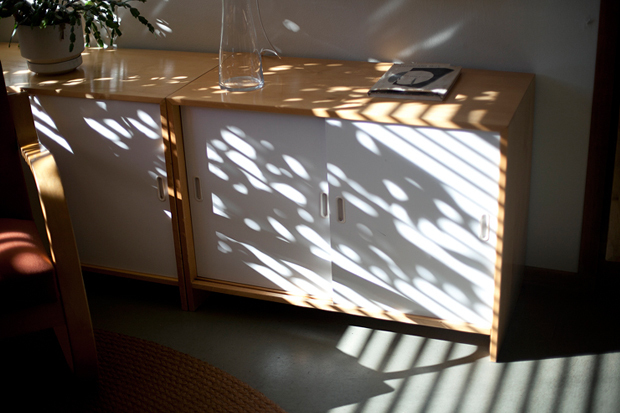 Wonderful furniture and beautiful shadows at Alvar Aalto’s home in Helsinki, Finland. 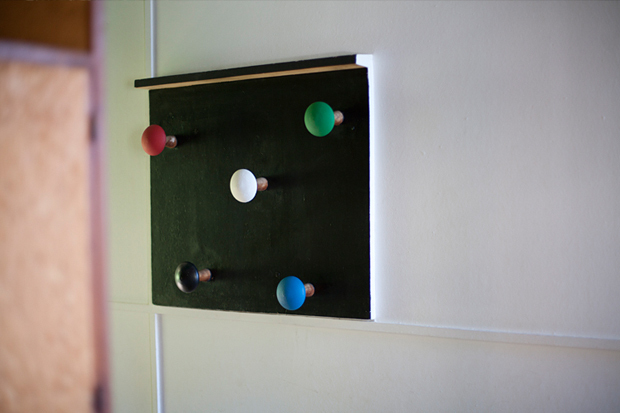 Hanging area photographed in Le Cabanon, Roquebrune-Cap-Martin, France designed by Le Corbusier. The big open space in The Barcelona Pavilion designed by Mies van der Rohe, also featuring the Barcelona chair that he designed as well. 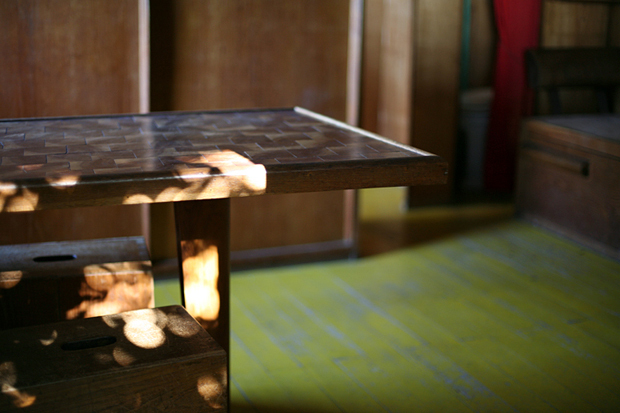 Worktop in Le Cabanon, completely designed by Le Corbusier. 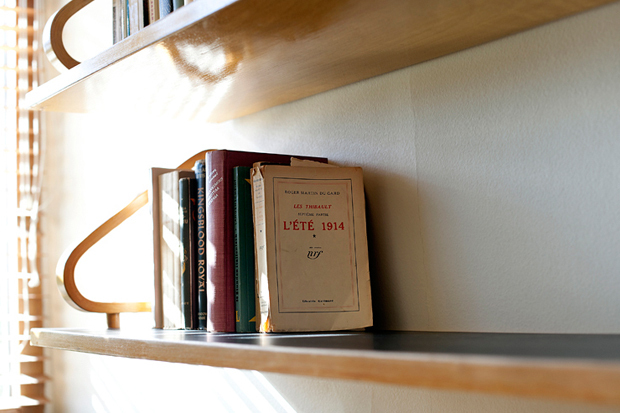 Alvar Aalto’s bookshelf, notice the great curved details at each end. 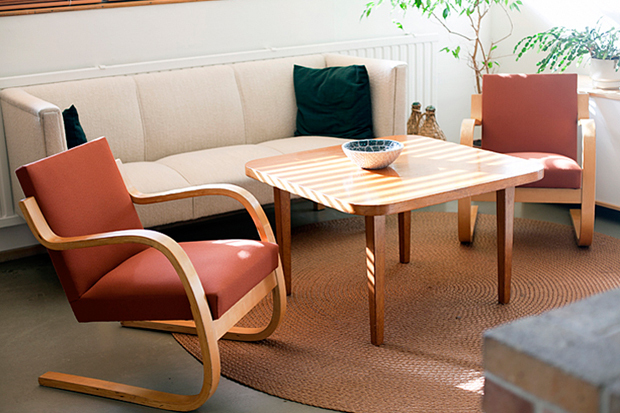 Alvar Aalto’s furniture scattered around his home, timeless colours and inspiring greenery in the background. 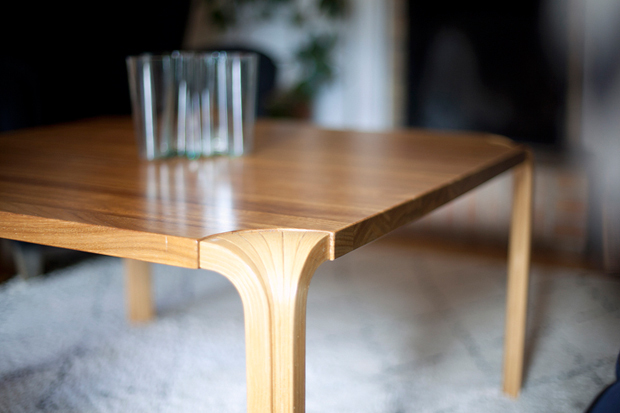 A wonderful table by Alvar Aalto, great form with the legs flowing downwards towards the floor. A nice touch is the Iittala glass object sitting in the centre that was also designed by Mr Aalto. 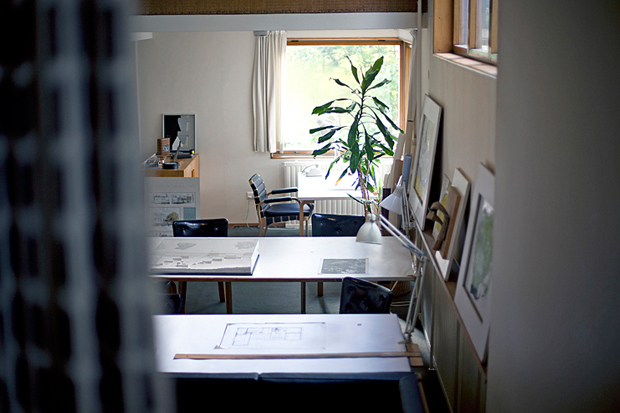 An overview of Alvar Aalto’s office, would have been great to see this master at work.